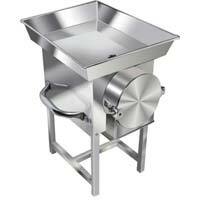 Jali : Stainless Steel 5 Nos. 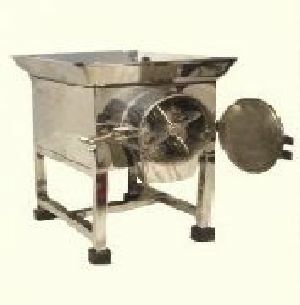 Use : Gravy of vegetables , we can make chutney of green chilly and sauce of tomato. 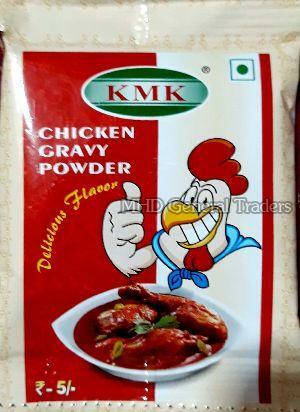 Use : we can make chutney of green chilly and sauce of tomato. 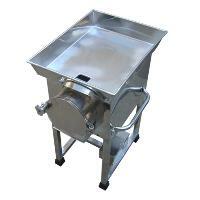 Body : Moulded Stainless steel . 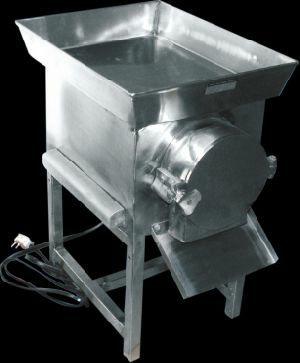 Motor : 2, 3 HP Lakshmi / Suguna . 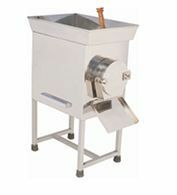 Model : Dry grinder / Pulverizer. 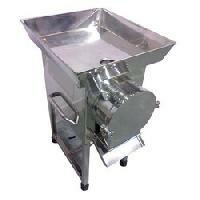 Gravy Machine We are Manufacturer and Exporter of Food Processing Machinery Equipments. 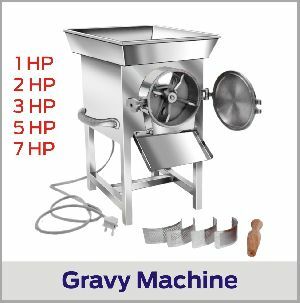 We are Specialized Manufacturing Gravy Machine. 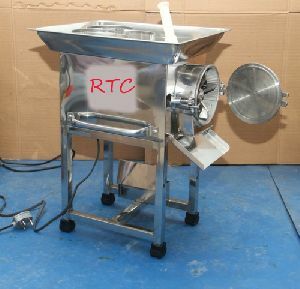 Specifications: Body: S.S Rotor: S.S Jali: S.S Cutter: S.S Weight: 55 Kg. 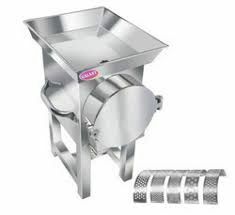 This product line is well reckoned for varied traits like robust construction, dimensional accurancy, intricate designing, cost effective prices.our compny have an ISO 9001:2008 certified. 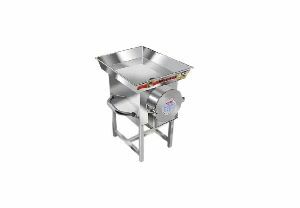 Features : Helps to cook in bulk quantity,Special air cooling system installed for motor,Easy to clean,operate,Less noisy,Low maintenance product Etc. 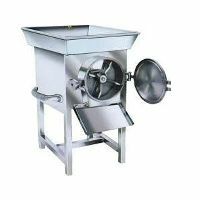 Size:-9", Capacity-80/90 kgs/hour Electric Motor-03 HP, Single Phase with 05 Nos. 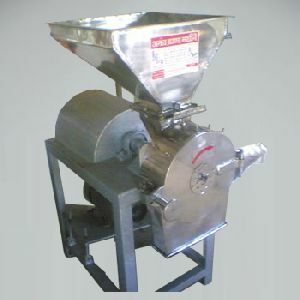 S.S.Jali Suitable Design For Grinding of Wet and Dry Materials. 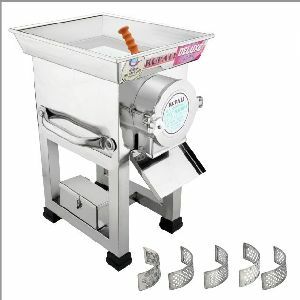 Additives : MSG, salt, sugar, vegetable extract, etc. 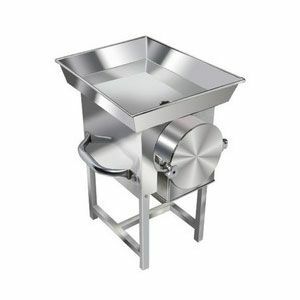 gravy paste making machine beaters are hardened & fully machined & balanced. 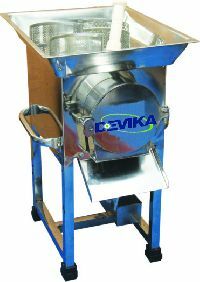 effective and continuous crushing, leading to increased production and faster return on investments. 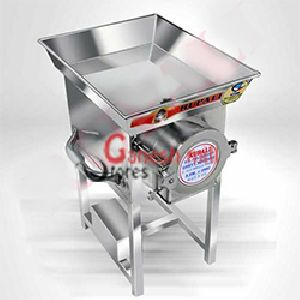 suitable for wet-pulpy crushing compact size. 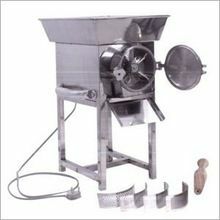 dust free operation. 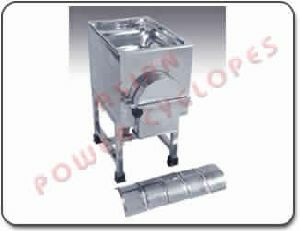 No wastage of product and no pollution hazards. 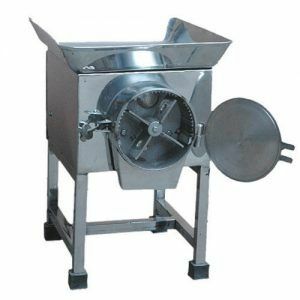 the gravy grinds almost all tomato, green chilly, wet rice etc..
Ambica Engineering is very popular gravy making machines manufacturers and suppliers. 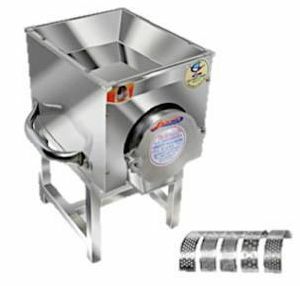 These machines are widely used in commercial and domestic kitchens for grinding and churning different types of food items and crops. 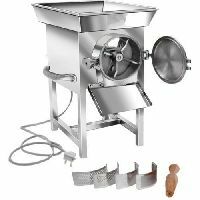 6″ 2 HP Gravy Machine Grinding Chamber 6×3 2 HP Motor 0 2280 rpm machine full size 19 (H) x 14 (L) x 22(W) Grinding Capacity per Hour / Kg Tomato Ginger Chilly Gralic Dal. 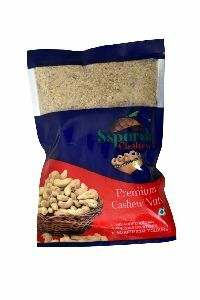 Nuts Onion 25 Kg. 25 Kg. 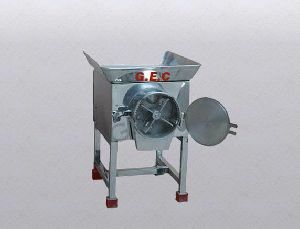 14 Kg. 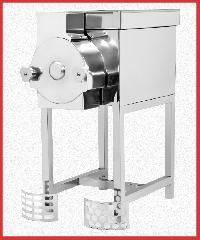 15 Kg. We offer gravy machine or pulverizer. 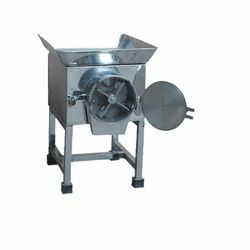 These are used for preparation of all variety & bulk quantity of vegetables gravy within a span of minutes and are used by restaurants, canteens, snack bars, banquets, party lawns, bars, party halls etc. 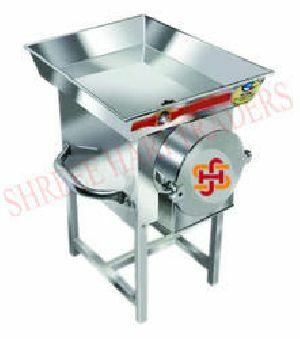 Main body: S.S. Bowl body: S.S. Cutter: S.S. Jali: 5 Nos. 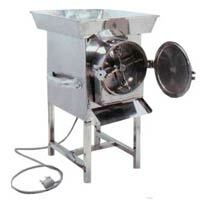 Weight: 35 kg Electric Motor: 2 HP, 3 HP & 5 HP Application: Gravy of onion, chilly, tomato & other vegetables. 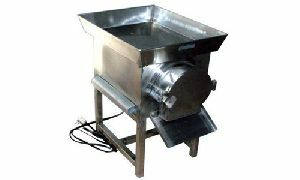 We are offering wet and dry gravy machine 1, 2hp motor small and 2, 3, 5hp motor big model.